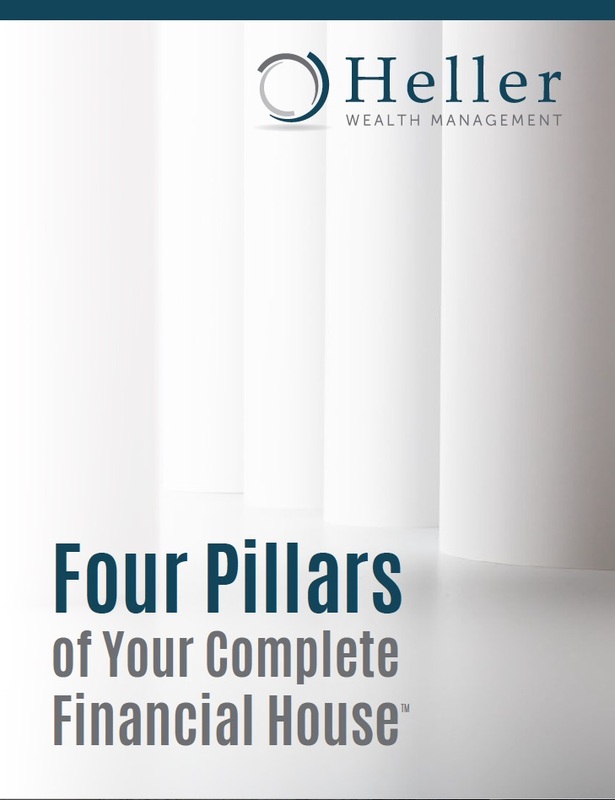 Your dreams and goals should be the focus of your wealth and the plan you create with your financial advisor. In addition to the goals you aspire to, a good advisor will help you find ways to achieve your dreams on your terms. Exceptional advisors will inspire you to dream bigger. You create life and wealth goals that we support. You make the inputs that make your ideal life possible. You decide what you need to live happily. You build towards the lifestyle you prefer. You plan the legacy you’d like to leave. We put it all together to help you make it happen.